Our feature this episode is an interview with an anarchist involved in one of the more spectacular autonomous relief efforts in the wake of Hurricane Florence—Operation Airdrop. We follow it up with some discussion about the role of anarchist politics in doing autonomous, mutual aid relief work. 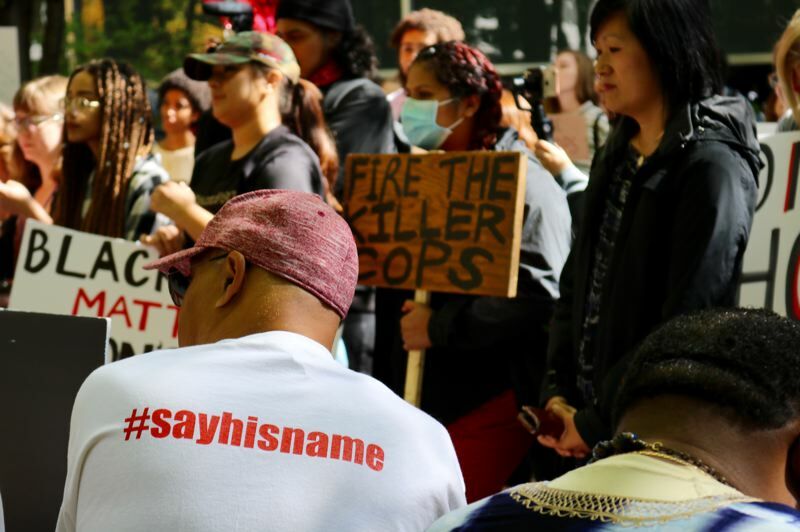 We also interview someone involved in the new occupation outside campus security on Portland State University’s campus after a grand jury did not indict two killer cops for the murder of Jason Washington. The International Revolutionary People’s Guerrilla Forces is dissolving their organization, but we share their final communiqué in which they encourage us to keep up the struggle against hierarchy in all its forms. Plus, reports on the recent #MeToo McDonald’s workers strike, anti-fascist action in Tennessee, and announcements for anarchist book fairs and ways to support prisoners. Send us news, events, or ideas on how our show can better serve anarchist activity in your town by emailing us at [email protected].